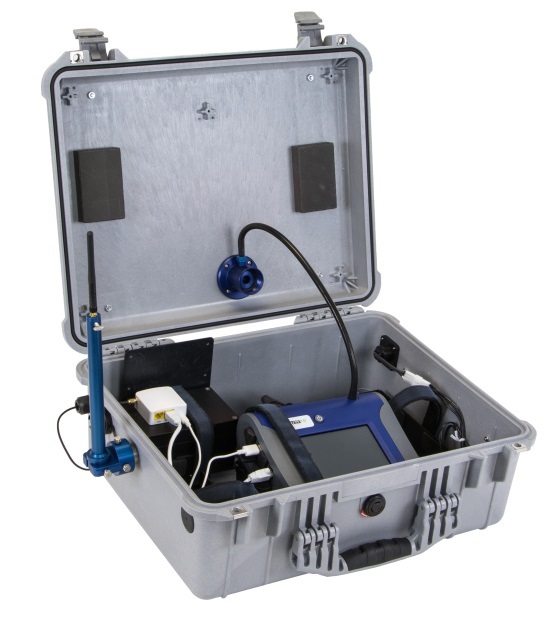 The TSI EDTPM2.5, EDTPM10 & EDTDRX Environmental DustTrak Aerosol Monitors (which house photometer models 8540 & 8543) is a real-time supplement to Federal Reference Method (FRM) data collection that can be deployed remotely in under an hour. Integrated early detection features enable timely mitigation of sources contributing to increased air pollution exposure levels. 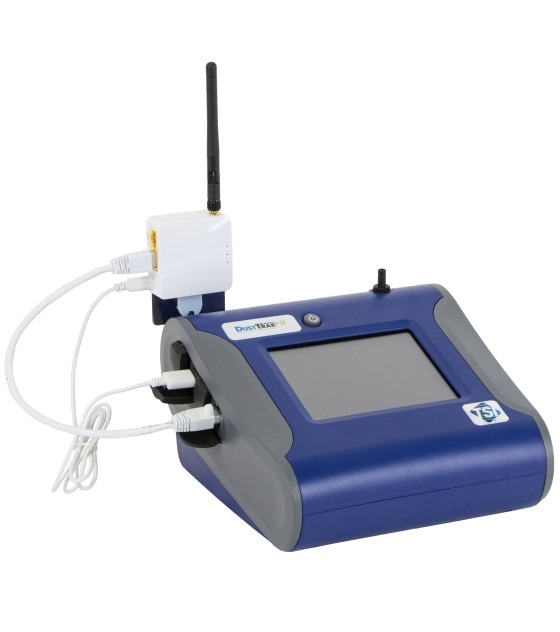 The DustTrak Environmental Monitor is built upon proven DustTrak technology that thousands of people use every day. Environmental Consultants and Engineering Firms -- Obtain real-time, near-reference data for environmental monitoring. 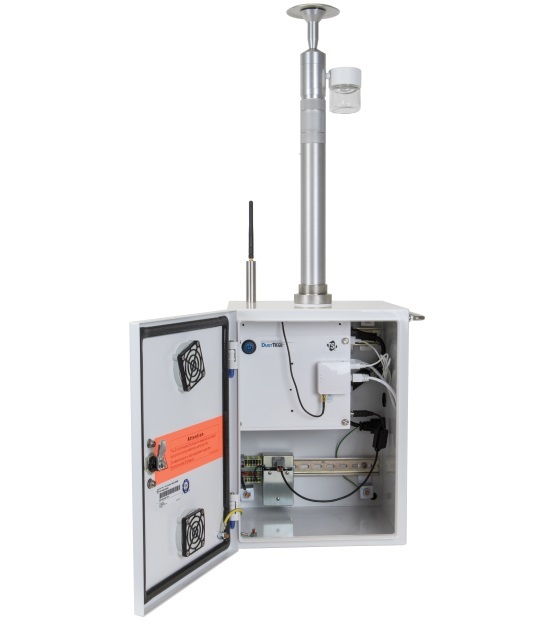 This instrument is compatible with a variety of sensors to detect volatile organic compounds (VOCs), gases, wind speed and more. Construction -- Measure dust while minimizing downtime . The Environmental DustTrak can help keep your project on track. The instrument is field serviceable, contains replaceable photometers and has a long pump life. Monitor your project 24 hours a day, 7 days a week, 365 days a year. Emergency Responders -- Monitor air pollution after wildfires and other environmental disasters, with real-time alerts sent to your mobile device. The Environmental DustTrak can provide actionable data, which can assist decision makers in deploying personnel and resources.